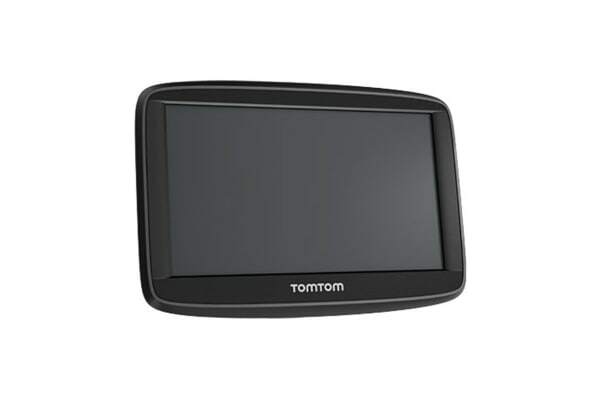 Getting to your destination has never been easier with the TomTom START 62 6” GPS Navigation System. 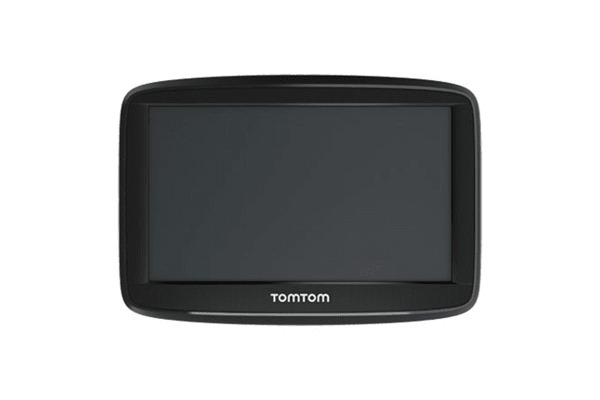 Upgrade to a more convenient, easy-to-use and stress free navigation device. 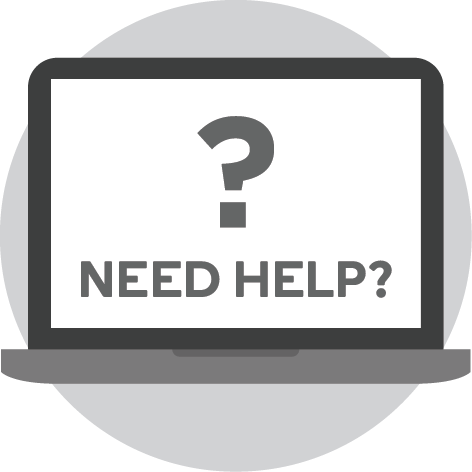 Continue to update your TomTom to the latest maps by connecting your TomTom START 62 6” GPS Navigation System to your computer. 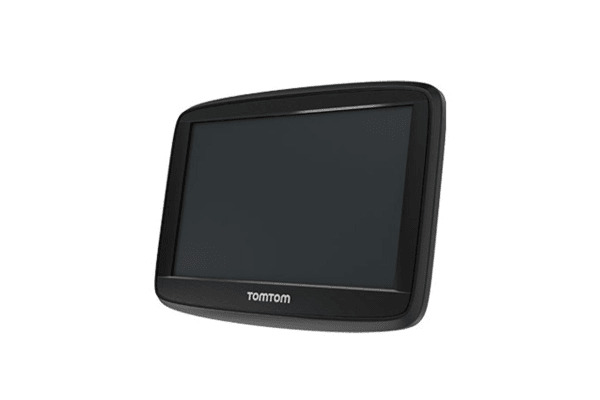 With seasonal updates including road changes and revised speed limits, you will always have the latest maps available – meaning your TomTom stays relevant and up to date for years to come.